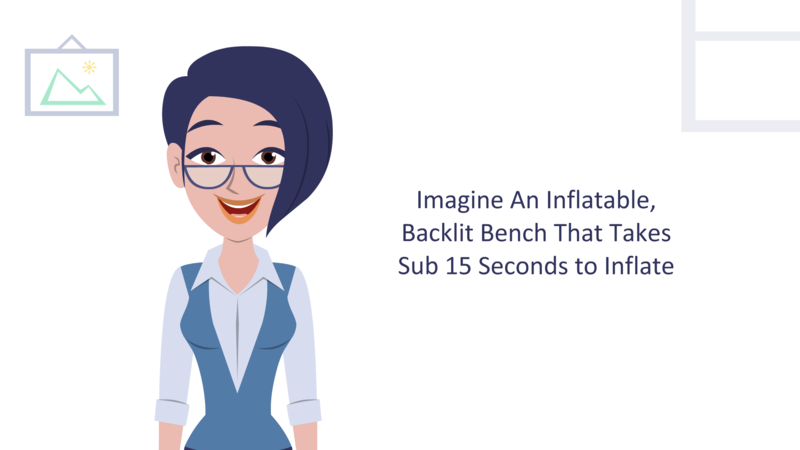 Do you want Inflatable Displays? 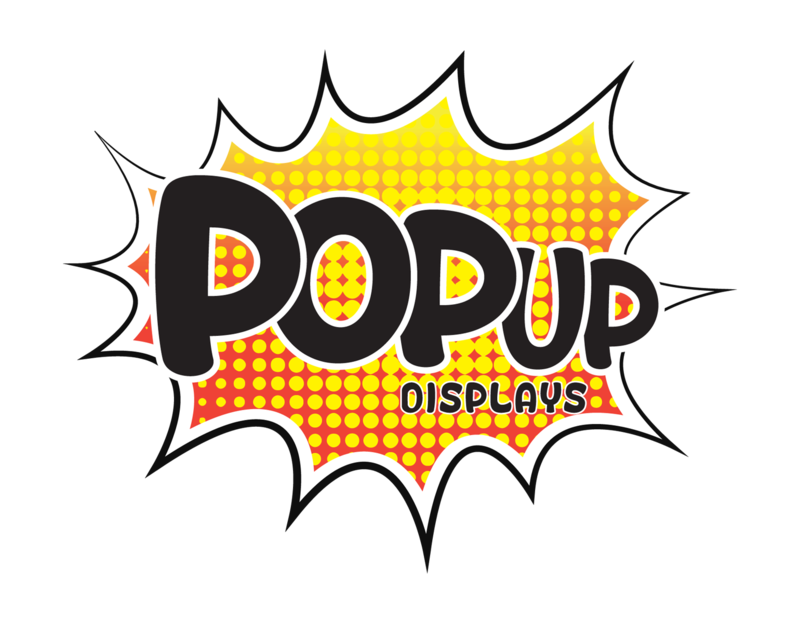 Do you want inflatable, backlit, and lightweight displays? Click the button below to get in touch with a member of our team! Yes, our products are inflatable, meaning you can spend more time doing _ and spend less time installing. With a team of awarded designers, designing, proofing, and manufacturing your artwork you can sleep assured knowing you’re in good hands. Easy to update and load bearing up to 80kg! Sydney, India, China and a global output we’re pretty much never asleep at PopUp. We are known for our super quick turn around, express posting our work from China to you in 4 days. We have spent over 25 years innovating the design and delivery of trade show displays and exhibition stands all over Australia and throughout the world. With a focus on form and function, our solutions will make sure you stand out from the crowd with their creative appeal, while your bottom line benefits from the inherent simplicity and logistical efficiency. Installs can be hard and require a lot of labor, time, energy, and money. Lighter, easier and faster installs. Your brand will stand out with our backlit options. At PopUp we focus on you, everything we do is to ease your workflow. We have a team of in-house designers, project managers, and a factory in China. We are based in Redfern. We’re PopUp, a tensioned fabric specialist located in the heart of Sydney. We pride ourselves on developing unique and professional solutions with a wide variety of mediums. Take a look around, don’t be shy. 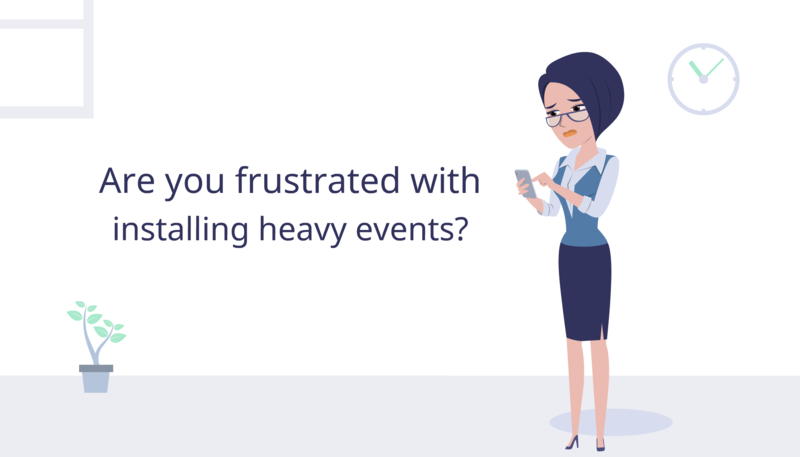 Ready to start creating an amazing event?